Kaziel isn't just another run of the mill Hel Hound; he's the leader of the pack. But when his sister is kidnapped by Morgan le Fey and her army, he has no choice but to bow to Morgan's wishes and steal the Shield of Dagda. In 21st century New Orleans, Avery MacArthur is the merlin for the Shield. Fully aware of its power, she would give her life to keep it from falling into the hands of someone like Morgan le Fey. 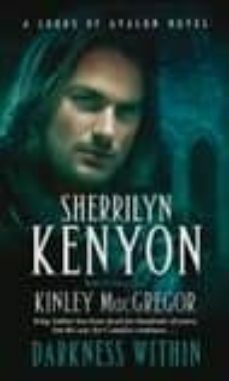 And when Avery and Kaziel collide, more than their lives are at stake - the very fate of the world hangs in the balance.